In the classic car world, as in life, there are the obvious choices. And the less obvious ones. For every MGB there's a plethora of less well known alternatives. In life or cars the path less travelled can often be more rewarding and more interesting. 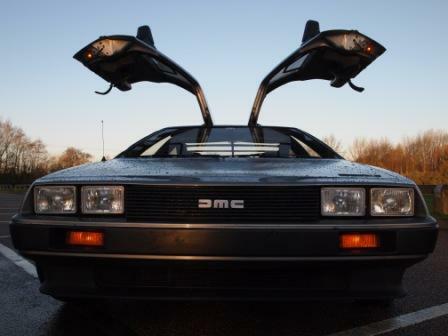 Here are our four Obvious and Unusual classic car choices. There aren't many classic paths more well worn than that of the venerable B. It's endlessly popular for good reasons: it's stylish, robust, simple and undemanding. Parts and club support are unsurpassed and most of what you need is cheap to buy or fix. The MGB may not be the last word in handling or refinement but it's practical, comfortable and very easy to personalise with mechanical and body tweaks. And yet, MGBs are no longer cheap to buy - even rubber bumper cars are pushing 5 figures. 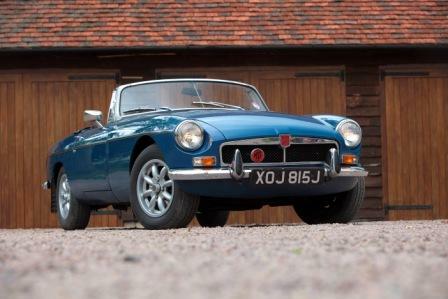 If you don't want a MGB then the classic world has a huge range of options. 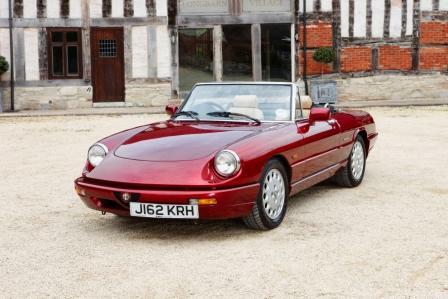 But our favourite has to be the long-lived Alfa Spider: early cars may be pricey but Series 3 and 4 models are more than a match for an equivalent MG. What you lose in club and parts accessibility you gain in driveability and style: few classic convertibles are as effortlessly stylish and rewarding to drive as a well set up Spider. Of course, if you want an E Type, you have to have an E Type - nothing else will suffice. 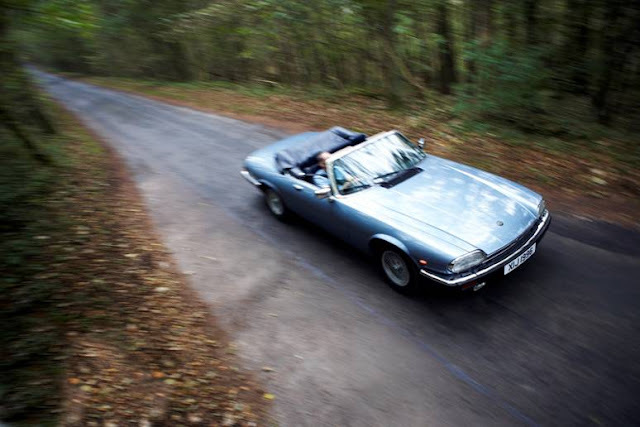 It's easy to see why - the Jaguar is achingly beautiful and carries a sense of occasion few cars can match. 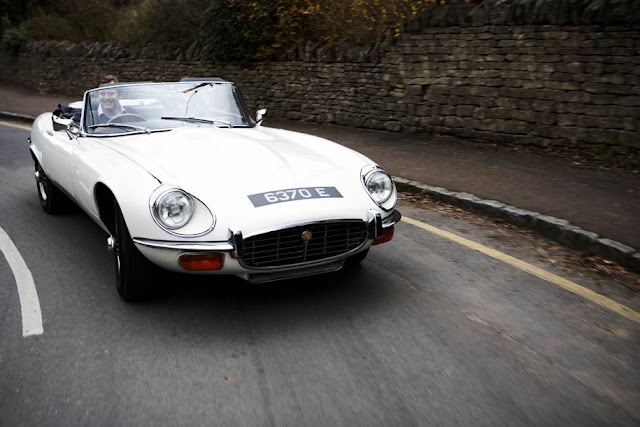 There is also an E Type for most people - from an early Moss-box coupe to a big, late model V12. There's also an E Type if you don't like how the E Type actually looks - the horrific Series 1 or 2 2+2. Or an E Type if you don't like how the E Type drives - they are available with an auto box. It drives better than an E Type, it costs a fraction of the price (although for how long, who knows?) and it's comfortable. The marmite looks are beginning to mellow and it has that superlative V12. 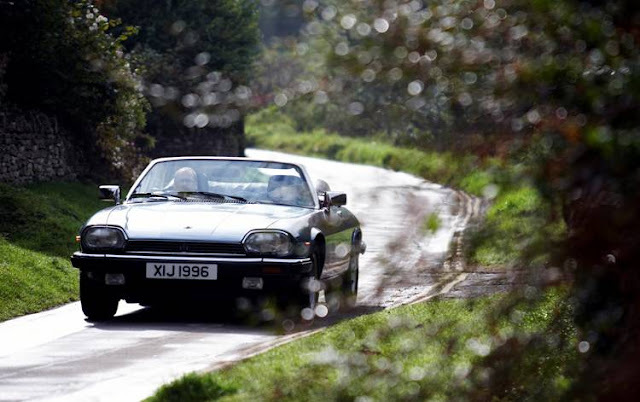 It's not an E Type, but if you can overlook that you'll discover a car that's better in almost every respect. The venerable Mk2 is the default choice here because it is so ridiculously good. It looks ace, it drives nicely, it's got acres of real timber and it's quick like a sports car. 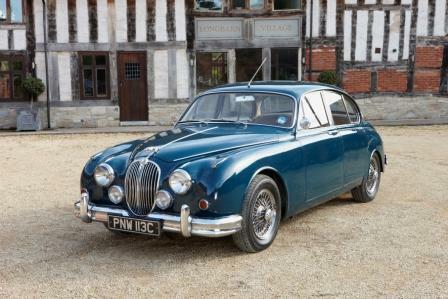 Most saloon cars are overlooked in the classic world in favour of coupes and convertibles, but the Mk2 survives because it is really an E Type with an extra pair of seats. It's also fairly easy to own, with excellent parts supply. The boxy Triumph is one of those cars that is both familiar and overlooked, lurking on the periphery of our vision. 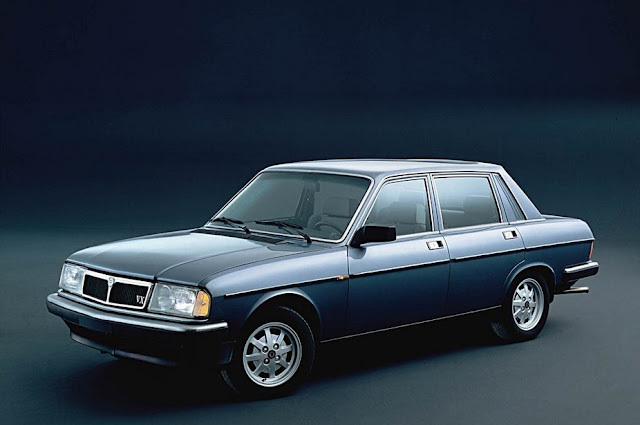 Which is a shame because it virtually invented the now-ubiquitous posh mid-market saloon. But before Audi, BMW and Mercedes gave us identikit cars, Triumph created the delicate Triumph with its straight six fuel injected 2.5 litre engine. It was well built, luxurious and great to drive. There was also an estate, which was arguably even better. VW invented the hot hatch so it makes sense to covet the original Golf GTI. And it is, of course, very good, albeit in a perfect prefect sort of way. As you'd expect the VW is well built, reliable and handles brilliantly. Parts may be a bit pricey and difficult to get hold of and the electrics can be troublesome, but if you want a perfect all rounder, buy one. 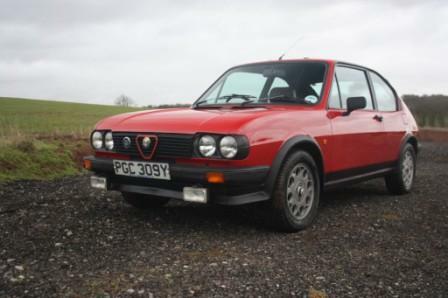 I am biased because I own one, but the Alfasud is the car for you if you find the Golf just a bit too bloomin' perfect. To start with, the Alfasud really was the first hot hatch, except of course it didn't originally have a hatchback. A minor detail. And it handles better than the Golf. The less good stuff - the ape-like driving position, the rust and the asthmatic engines - are easily overlooked by that Italian rasp and go-kart steering. And it's much rarer - and cheaper to buy.